IT’S a very good time to be a sports bookmaker in the state of Nevada. Revenue taken in from sports betting reached a six-year high last month on the back of a record-breaking September that saw bookies make a combined $56.3 million. The state’s previous best September sports betting revenue was $53 million, back in 2012. 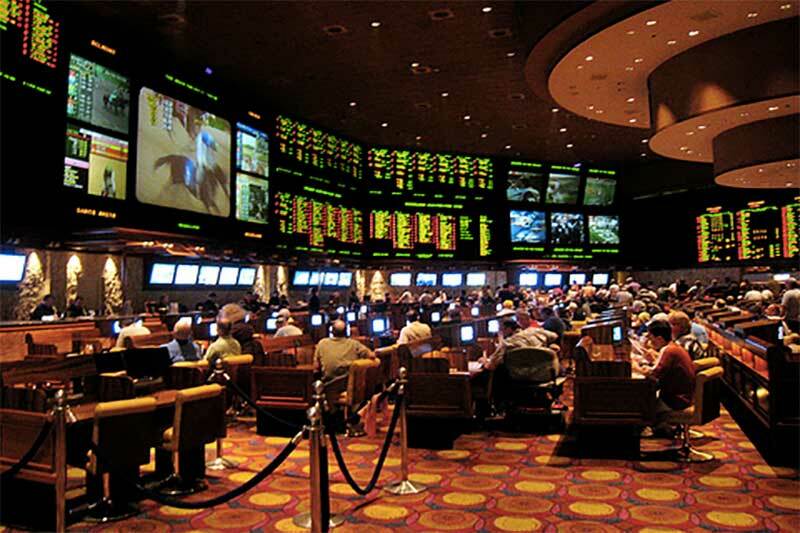 The results fly in the face of popular opinion that predicted a drop in Las Vegas betting numbers as other states around the USA begin to legalise sports betting. Improved ratings for the NFL, a different attitude to sports betting and global sporting events like the FIFA World Cup have all contributed to the growing industry. Learn more about Nevada’s best betting sites, laws & history here. The fears of Las Vegas’ death were greatly, greatly exaggerated. NFL betting accounted for more than 10 per cent of the total September intake and the overall revenue rose 27% on August takings. The numbers continue to reflect what BettingPlanet has been reported and commentating on for a number of months — the sports betting industry in the USA has only taken the first of many steps in what will be tremendous growth. Importantly, people wanting to bet can now have access to regulated, legal bookmakers that provide safeguards, rather than offshore sites and illegal bookmakers that take money out of the local economy.